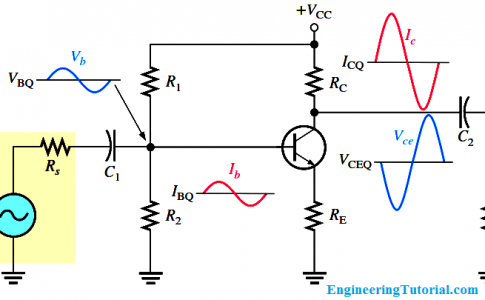 A rectifier is a device that simply converts alternating current (AC) into direct current (DC). 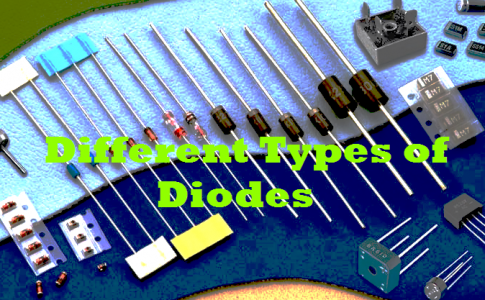 The way a rectifier changes AC to DC is by the use of a diode, or multiple diodes. Diodes only allow electrons to flow in one direction through them. When the voltage on the anode is more positive than the voltage on the cathode, current will flow through the diode. If the voltage is reversed, making the cathode more positive, then current will not flow through the diode. (unless the peak reverse voltage rating is exceeded). On the first half of the cycle the diode allows the electrons to flow through it powering the DC load. On the second half cycle the diode blocks the flow of electrons and the load receives no flow at all. This is what causes the flicker effect of cheap LED lights. On the first half of our cycle the flow electrons passes through the bridge allowing electrons to flow to the load in one direction. 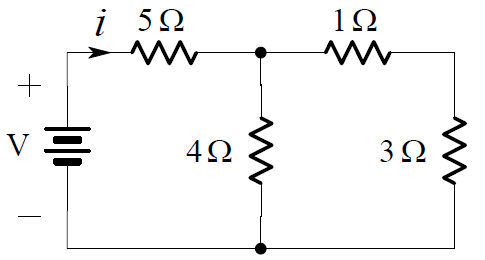 Then on the second half of the cycle the flows passes through the bridge recifier following a different path, but still sends the electron flow in the same direction to the load giving it twice the output of a single diode rectifier. An RC filter (a resistor and a capacitor wired in parallel with the DC load) further smooths the output reducing the flicker even more.